I'd work even less than I do already. If not for my career as a jazz musician, I would have moved to Hawaii years ago. Though I'm a native New Englander, I've never had much of a tolerance for snow, freezing temperatures, and everything else winter brings. My hometown, Narragansett, Rhode Island, is a beach community. Most of Hawaii is a big beach community. We're a good match. Especially Kauai. My last trip to Hawaii was a few months prior to my first Atlantic salmon fishing trip (that was a good year!). As it turned out, salmon fishing was another reason for me to stay close to the Atlantic Ocean. That and marrying my wife, of course. I brought back plumeria cuttings after a trip to Oahu in 2001. The only time they ever bloomed was a couple years later. I had an apartment with a large, sunny window. When we moved into our current home almost two years ago, I claimed a room with big windows and lots of light for my fly tying space. Ample sunlight and a little fertilizer was all it took to get one of the plumerias to flower again. My tying room smells like a lei. It's certainly not paradise, but life could be a lot worse. I don't know what any of this has to do with the Yellow Ally's Shrimp other than the fly shares a similar color scheme with this particular plumeria flower. I tied a few Yellow Ally's Shrimps in 2011. I put a couple in my fly box and a couple in my father's fly box. I have no idea what happened to mine. I know I didn't catch anything on one. I'm not sure I ever used them. For all I know, I probably dropped them in the river. Maybe the plumeria triggered a latent desire to give this fly another shot? 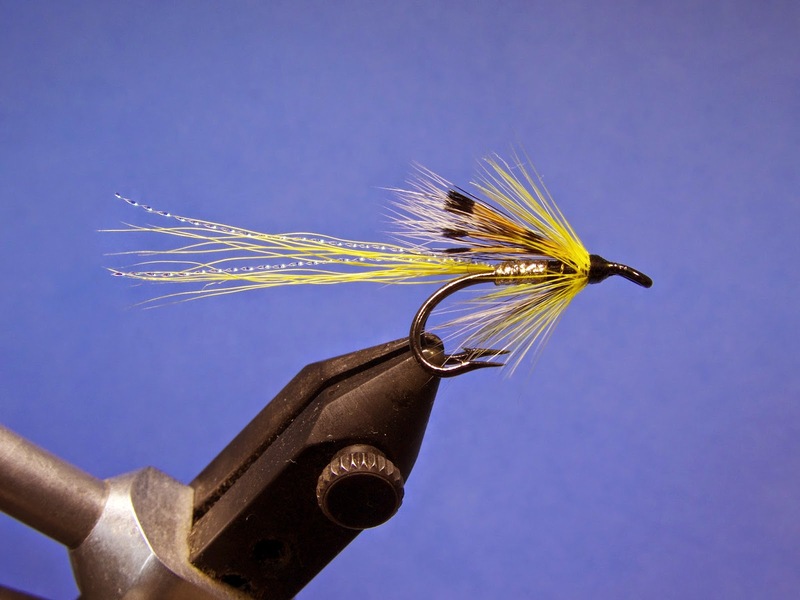 I know some folks who claim a small Yellow Ally's is a good fly for summer salmon. I took last summer off, so I'm eager to try it out this summer. 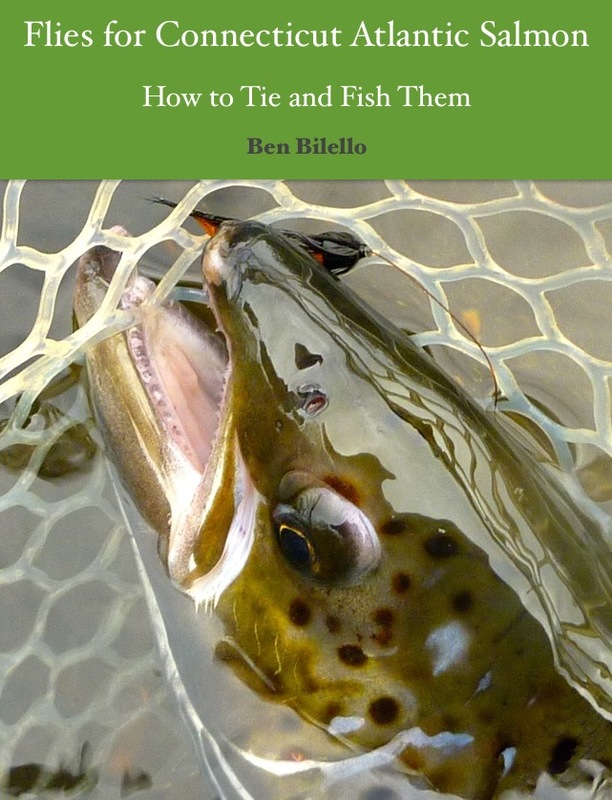 This time, I tied enough so that I can afford to accidentally drop a couple in the river and still have a couple to drop in later. I like the color yellow in flies... I've even tied an adams with yellow tail and wings. Wild! I'd give that a shot. Yellow dyed grizzly hackle is probably a killer.